As we continue to develop the high level strategies, tactical plan and structure for the new Advancement Office, we remain focused on creating educational opportunities for Hawaiian learners through the Pauahi Foundation. 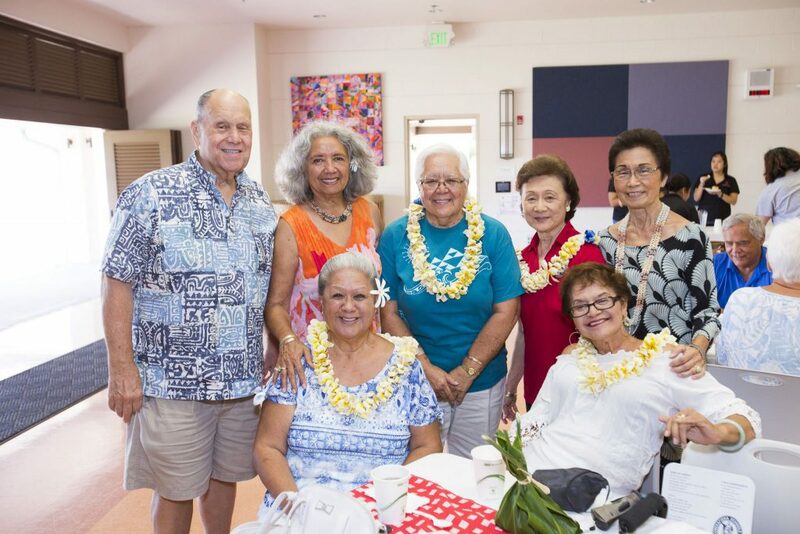 This past July, we hosted our annual Ko‘olua Reception at Kaʻiwakīloumoku on the Kapālama campus. 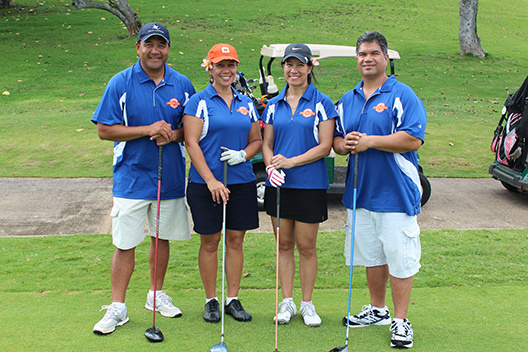 For our scholarship recipients, the event offered the opportunity to mahalo our generous donors. In addition, the event celebrated another year of providing scholarships to students in pursuit of a college education. In total, we awarded over $580,000 in scholarships for the 2016-2017 academic year—up $107,000 from the previous year (22 percent increase). Through the efforts of our donors, we were able to establish 15 new endowed funds, bringing our total available funds to over 200. These results are just a few examples of our collective impact. All of you have played an important part in making this possible. More importantly, your gift ensures that these future leaders have the foundation for success in the years to come. Of course, we all know that more can be done, and the recent changes at the Foundation will enable us to help more learners each year. Mahalo for your continued support of our mission and our people.